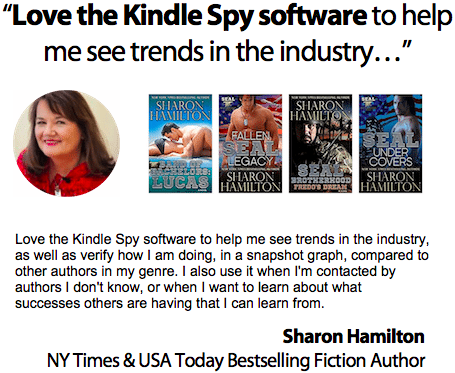 – AND dozens of bestselling NY Times & USA Today – authors use KDSPY v5? 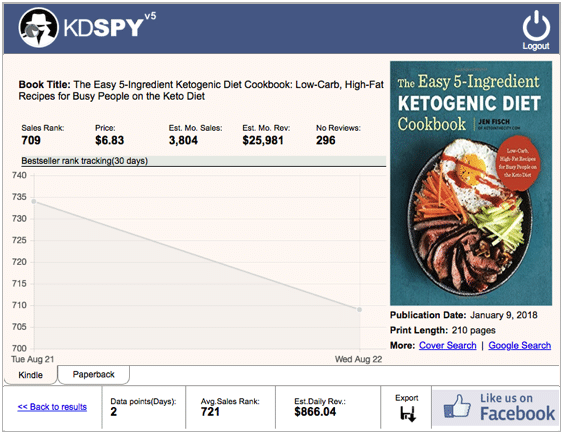 Because many have grown their platform, their book sales and their income by understanding the popular trends within their market or genre using the insights gained from KDSPY. 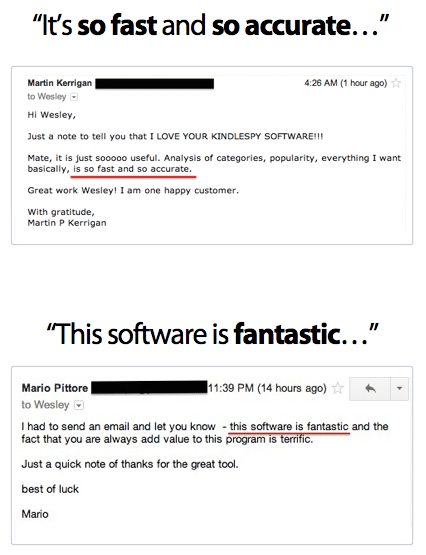 Integrates directly into your Chrome or Firefox Browser. 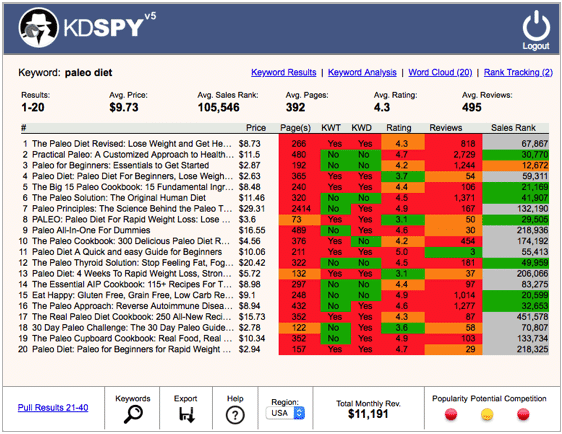 Do any keyword search in KDSPY itself and instantly get 100's of additional (A-Z) keyword suggestions – all exportable for AMS ads – along with competitor counts and their est. 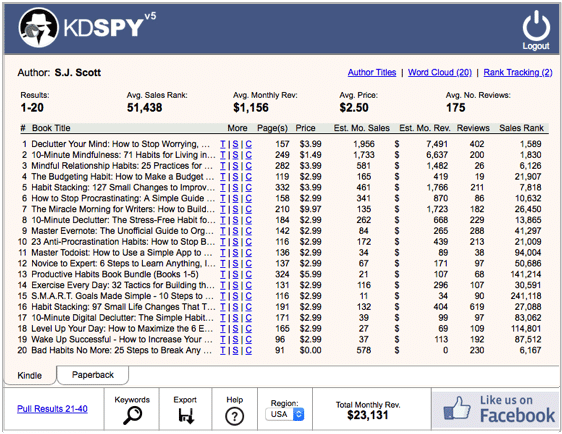 monthly revenue. 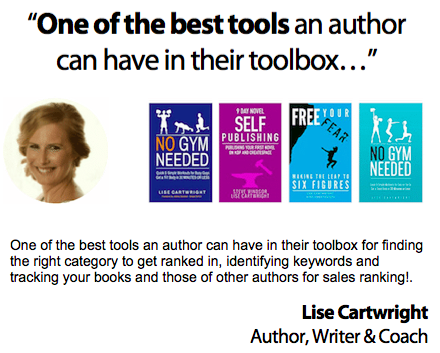 It doesn't get any quicker than this to research keywords. 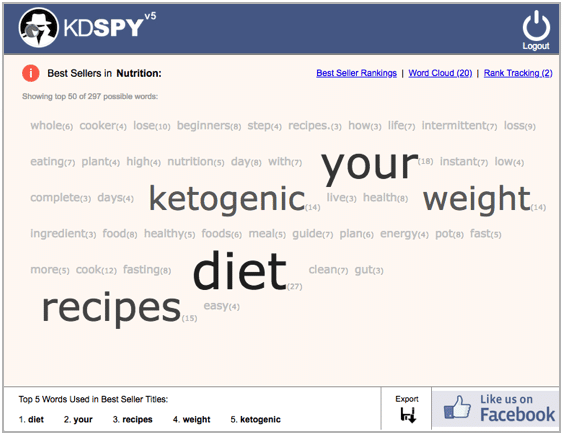 KDSPY integrates directly into your browser. 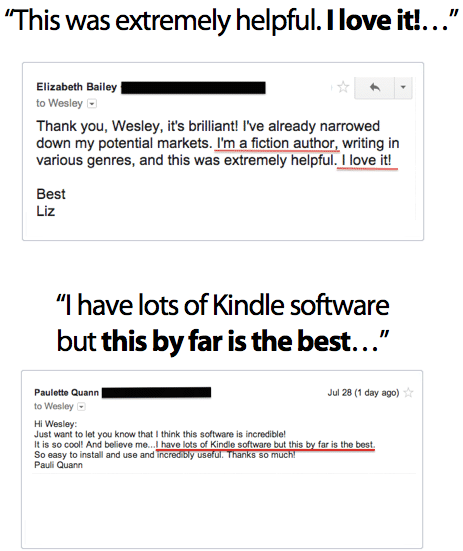 That means you can do your research right on Amazon, not with some lame software (that you'll forget about) buried on your computer. * FREE Updates Included. 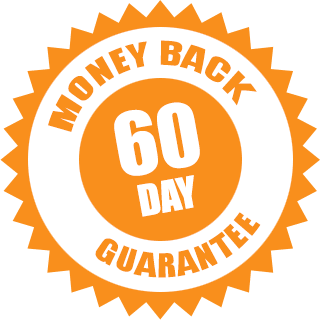 60-Day Satisfaction Guarantee. Yes. 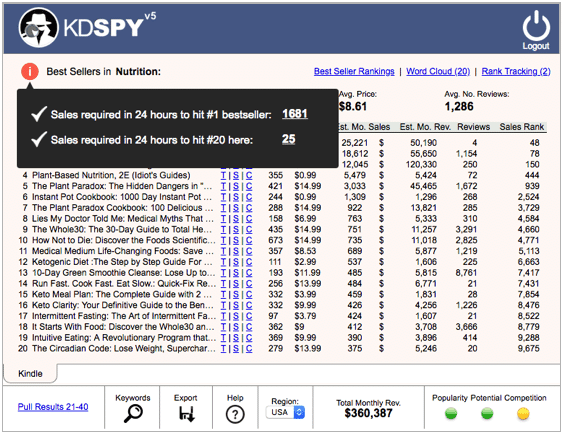 KDSPY is a browser extension that is compatible with both PC & Mac. 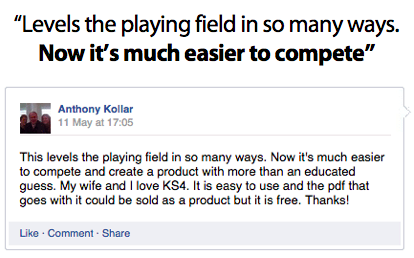 And the good news is, installation takes less than 4 seconds no matter what computer you’re using – seriously! Yes. 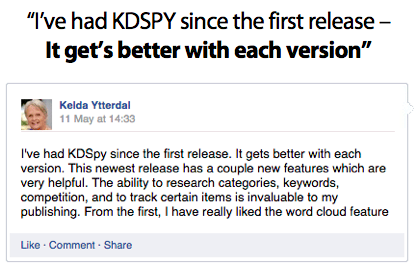 KDSPY will work anywhere in the world to pull data from one of the support stores. 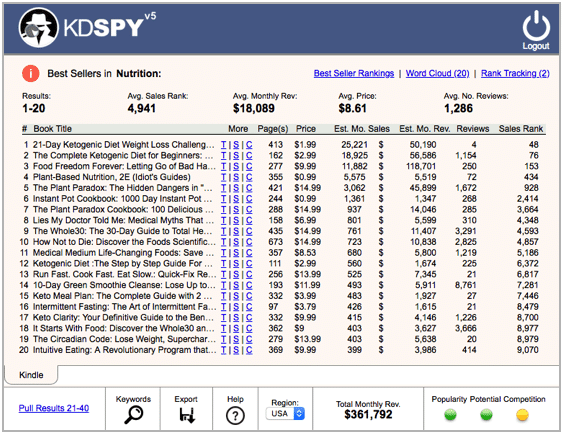 Originally KDSPY was created to pull results from the largest Amazon marketplace; the US. 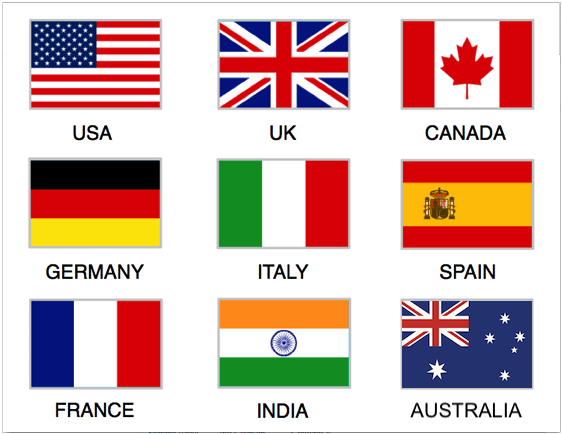 However, due to popular demand, KDSPY v5 now supports results from specific stores in the UK, Canada, Germany, Australia, France, Italy, Spain, India and Japan. If I get enough requests, I will also consider adding other countries too.